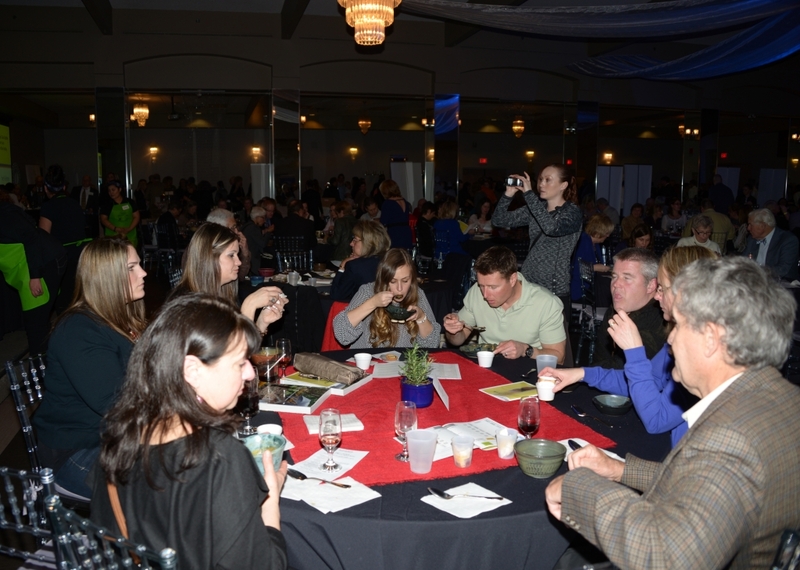 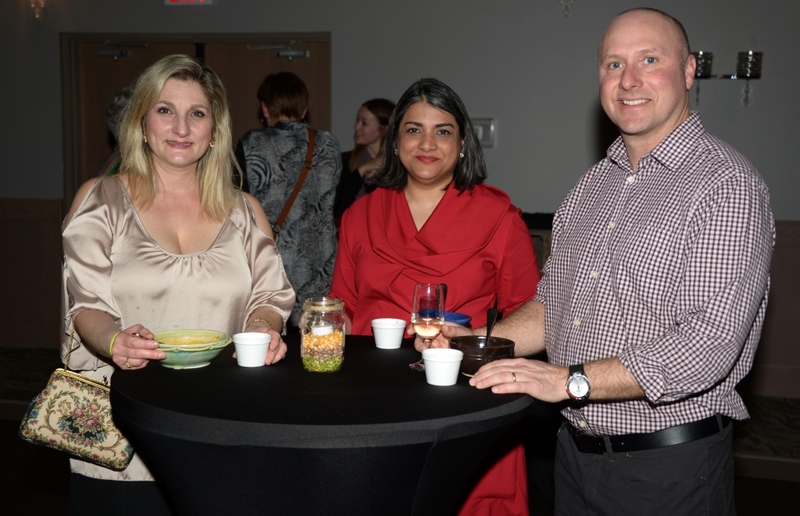 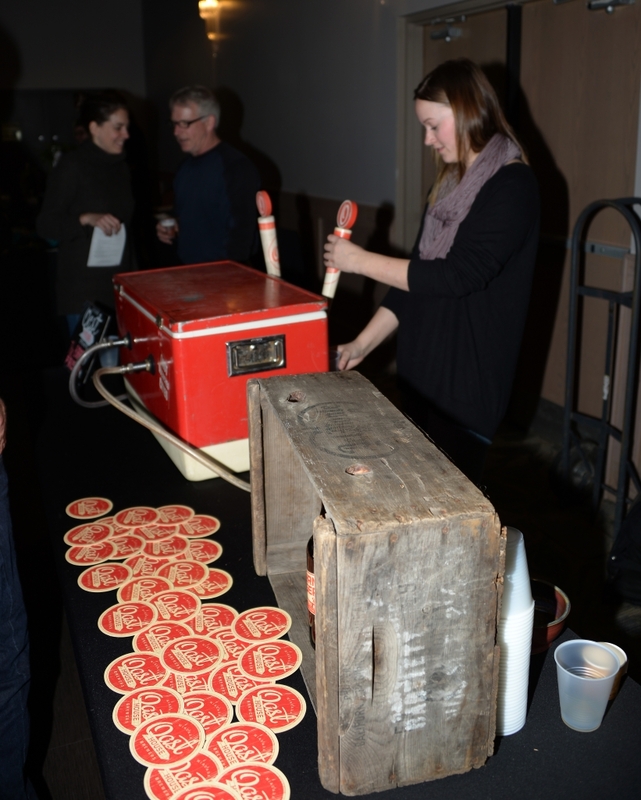 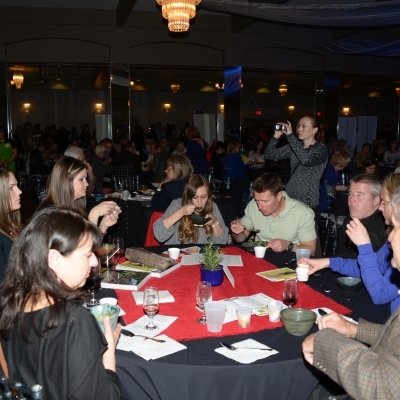 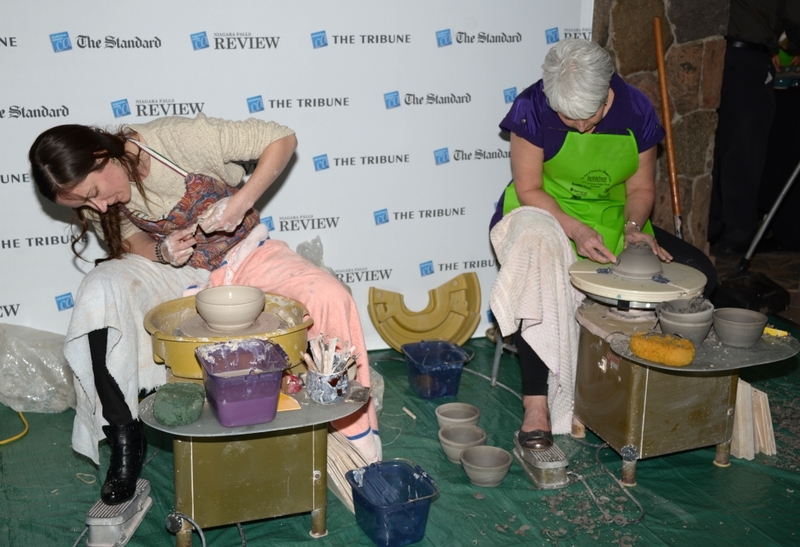 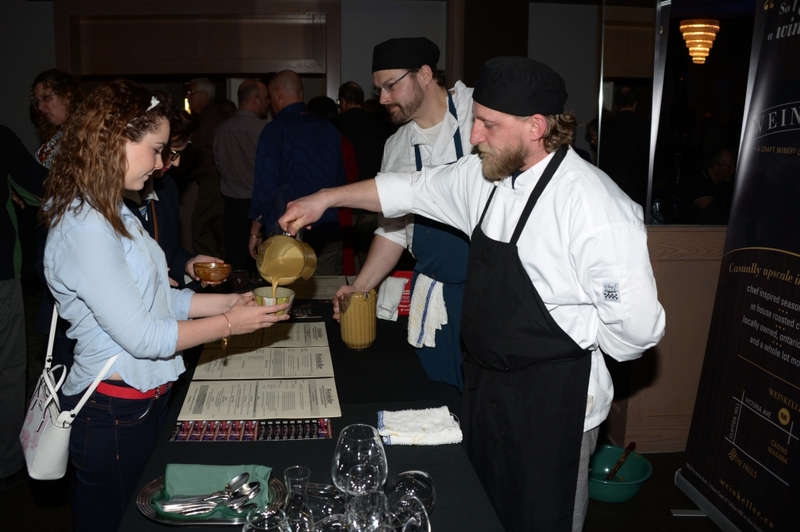 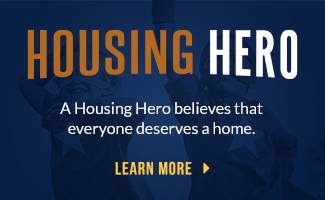 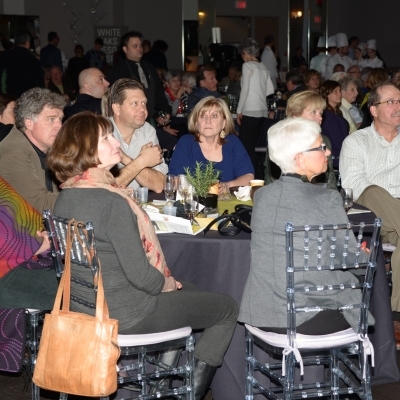 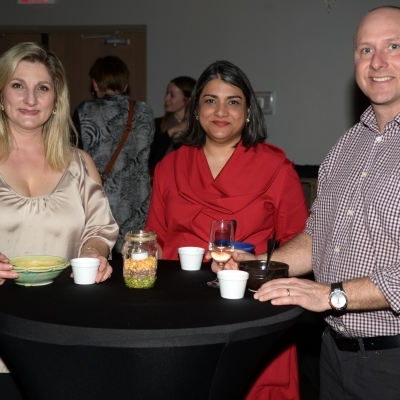 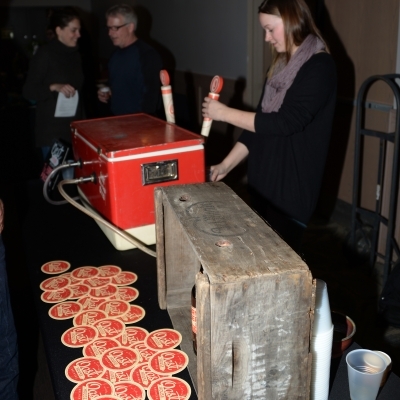 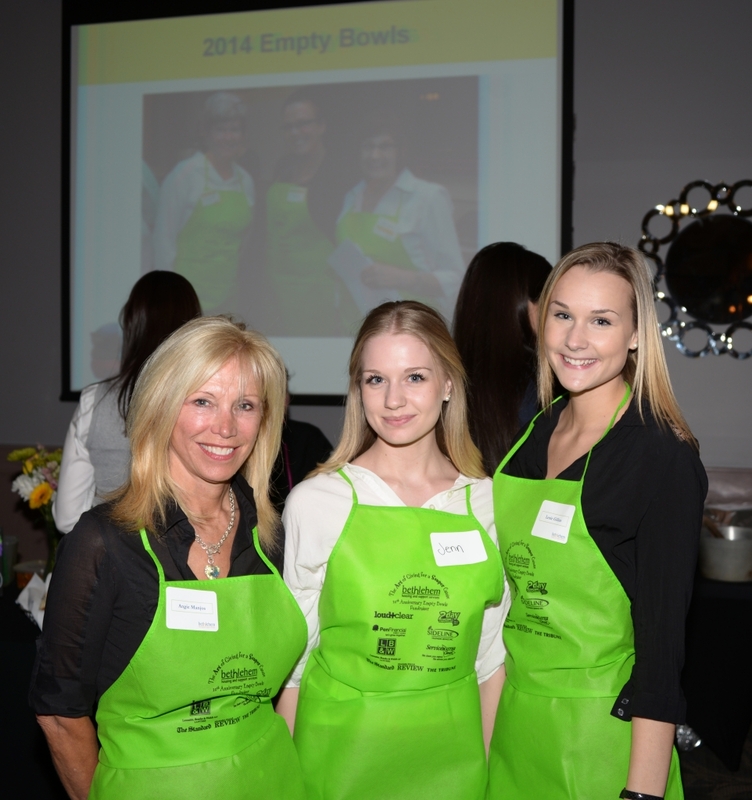 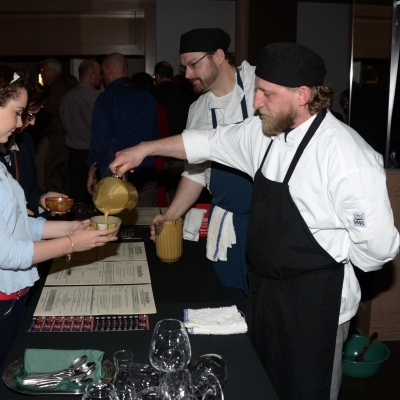 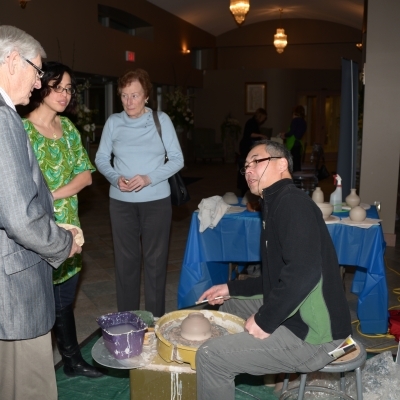 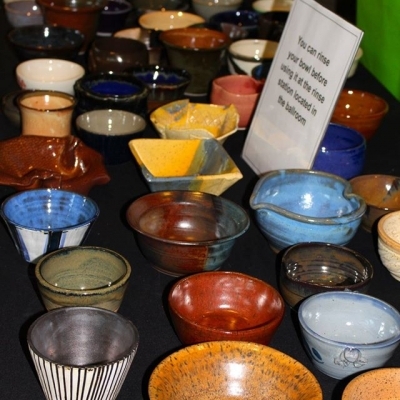 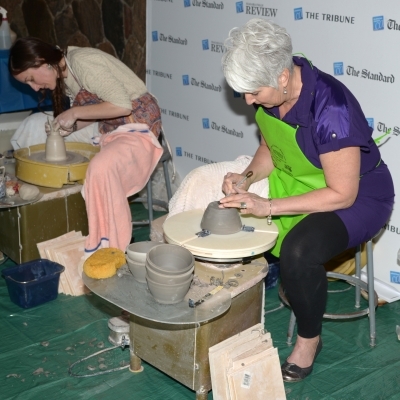 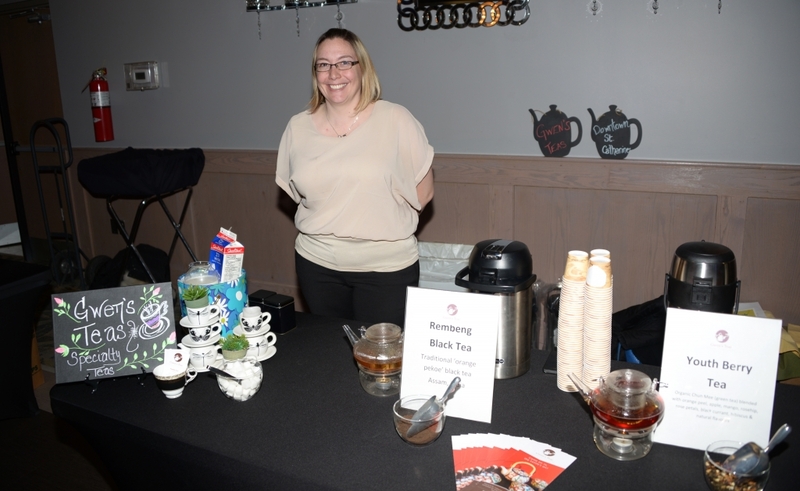 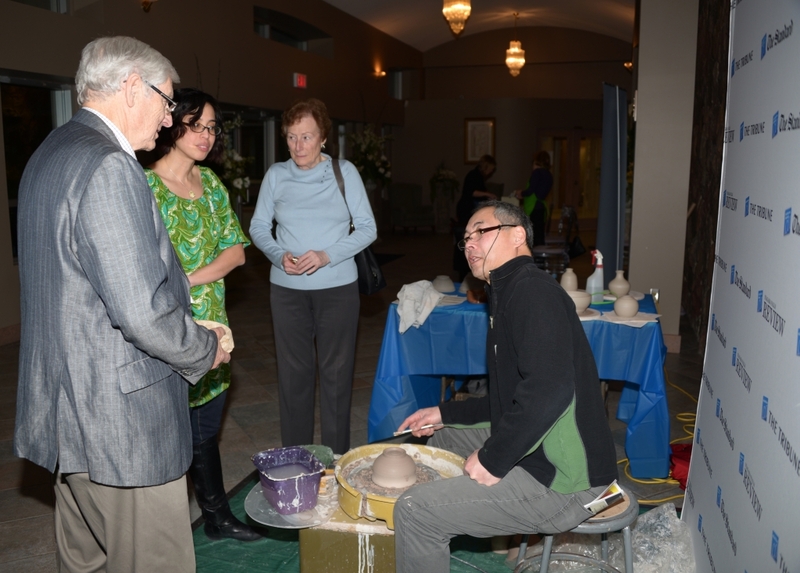 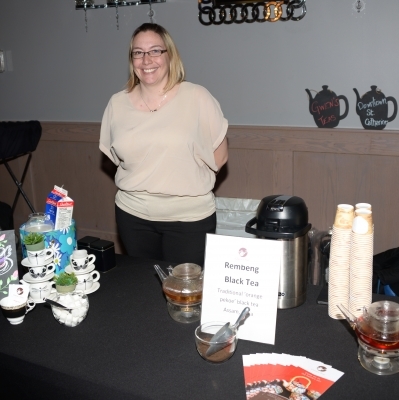 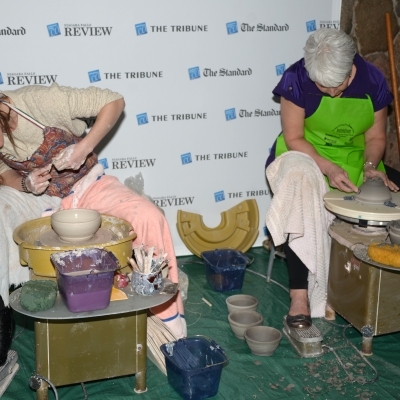 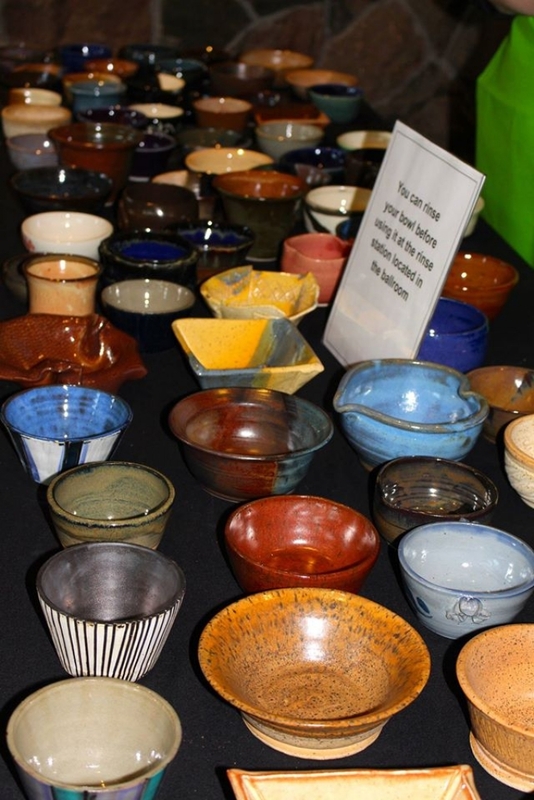 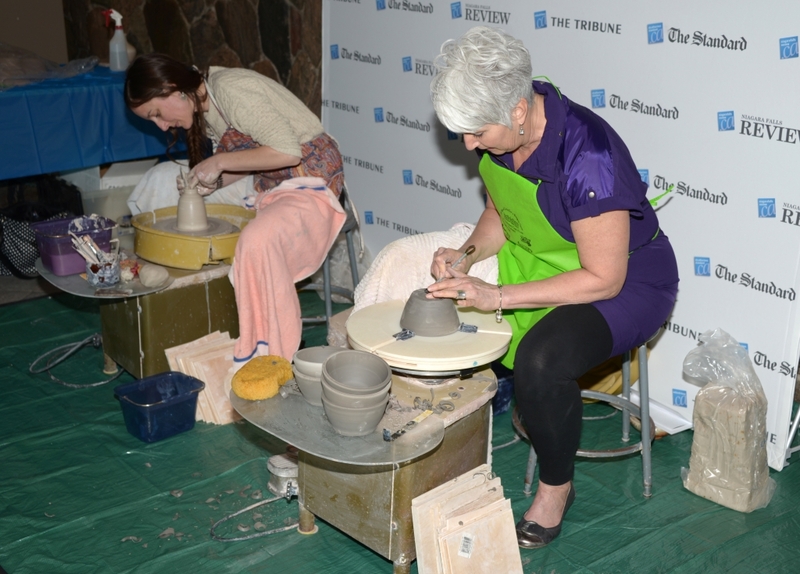 Bethlehem Housing and Support Services celebrated the 10th anniversary of their signature fundraising event, Empty Bowls, on Wednesday, March 11, 2015. 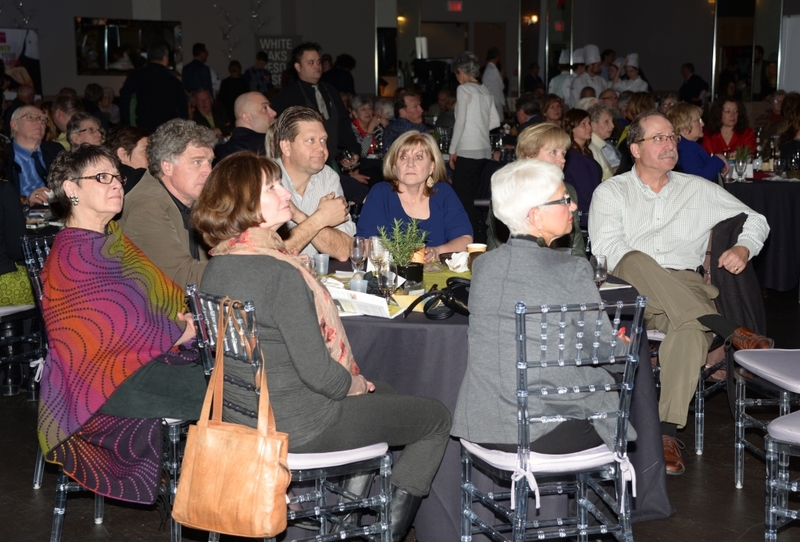 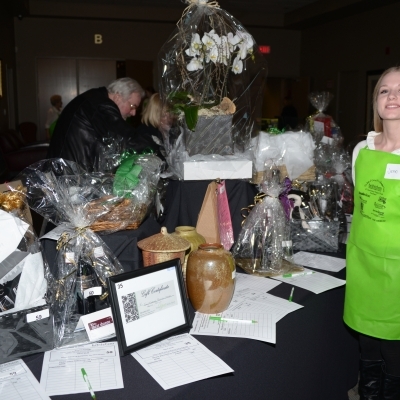 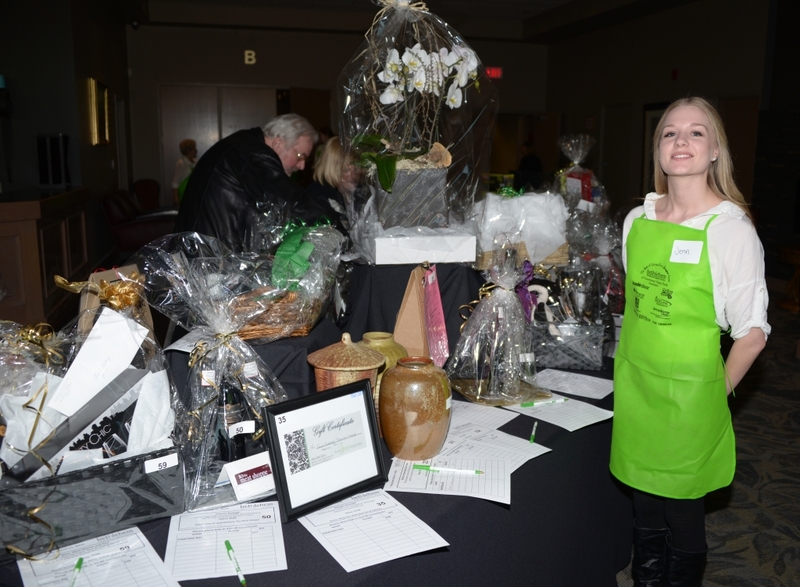 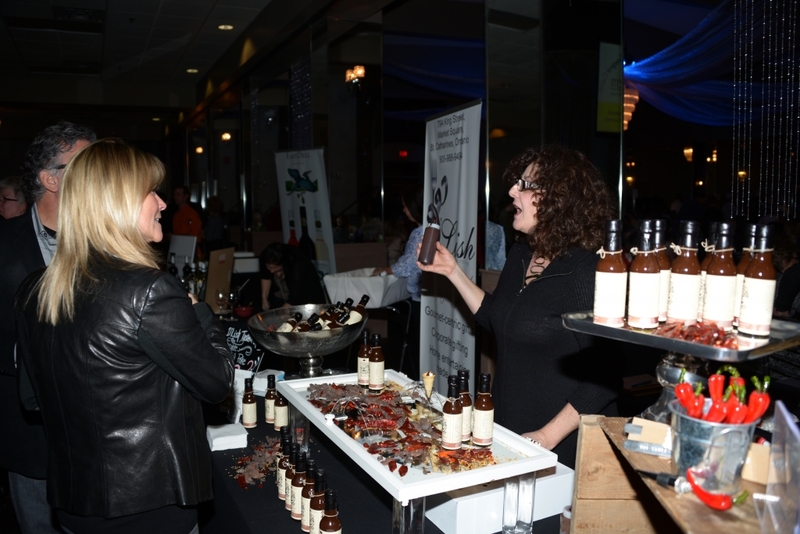 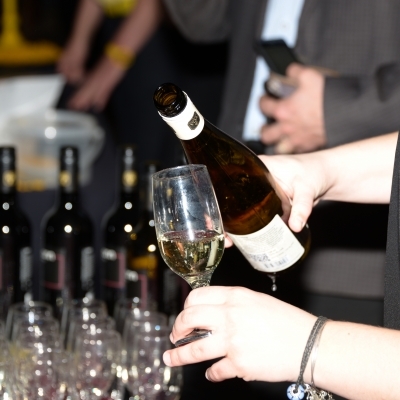 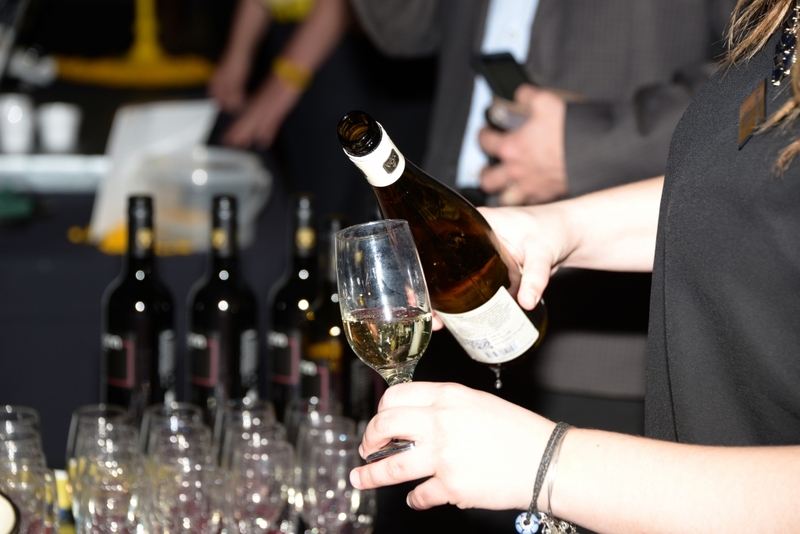 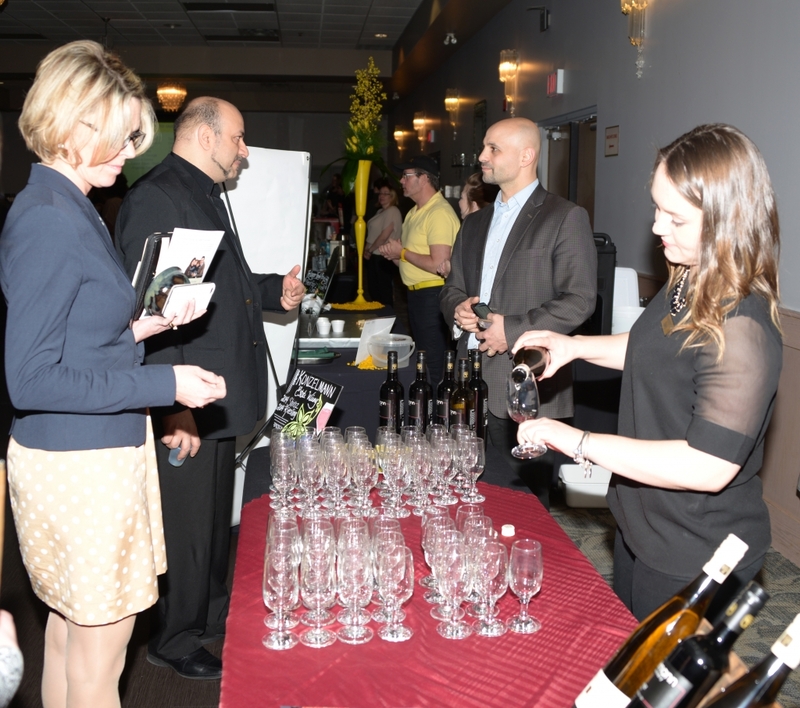 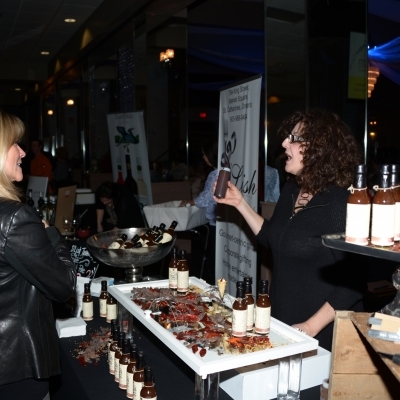 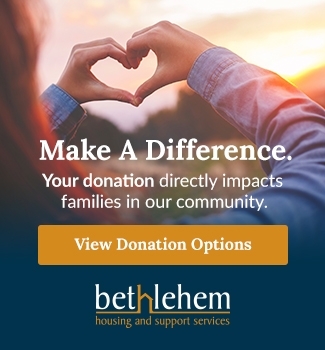 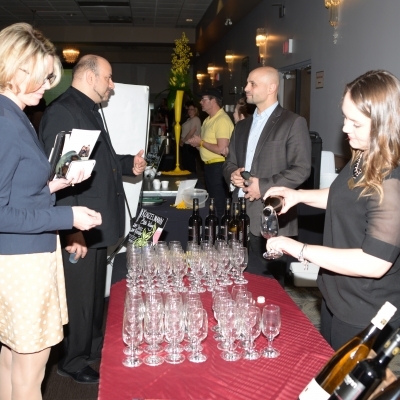 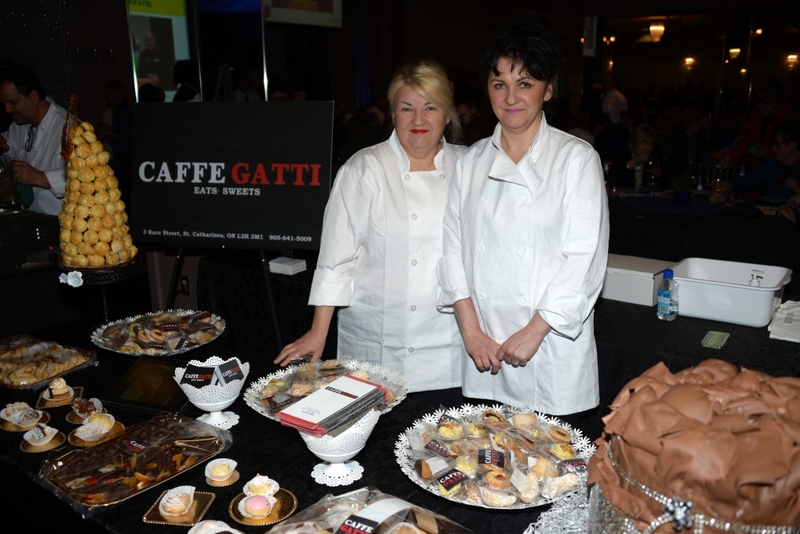 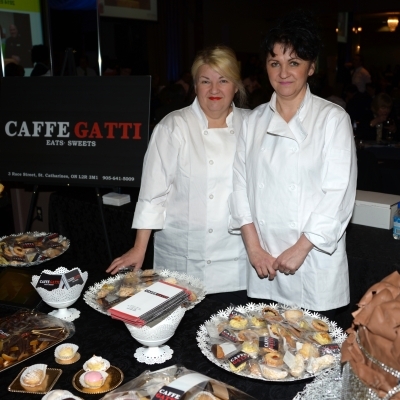 The event was attended by over 500 guests and raised over $30,000 to help support the important work of Bethlehem! 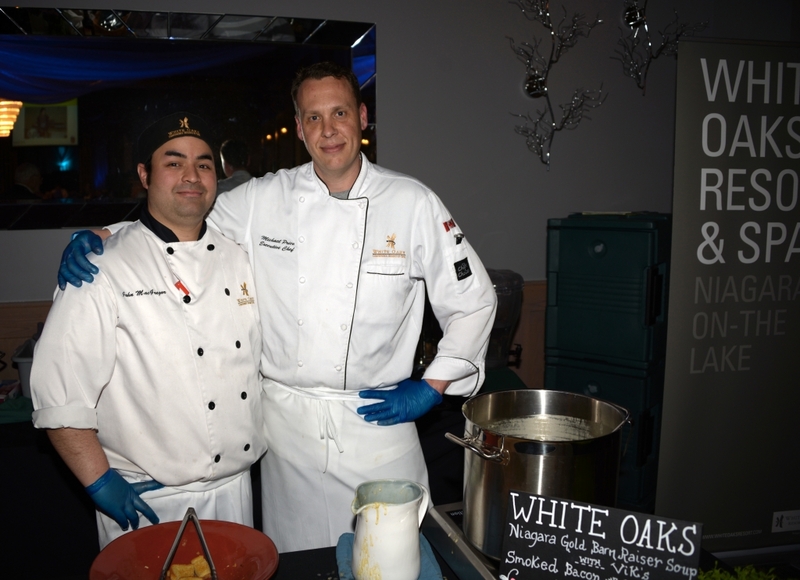 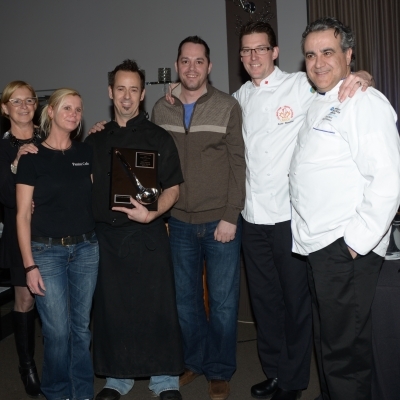 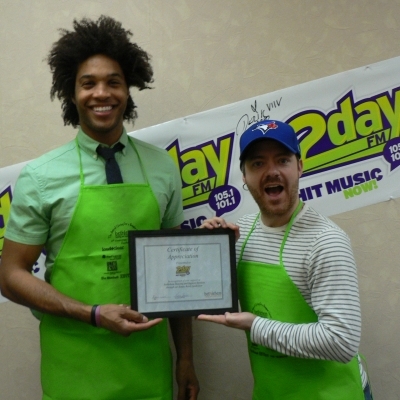 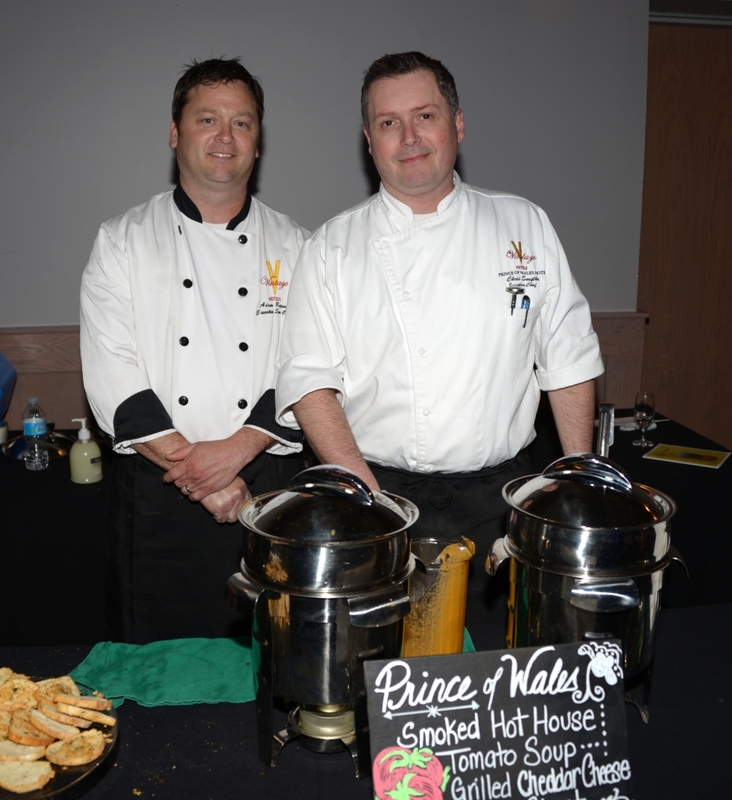 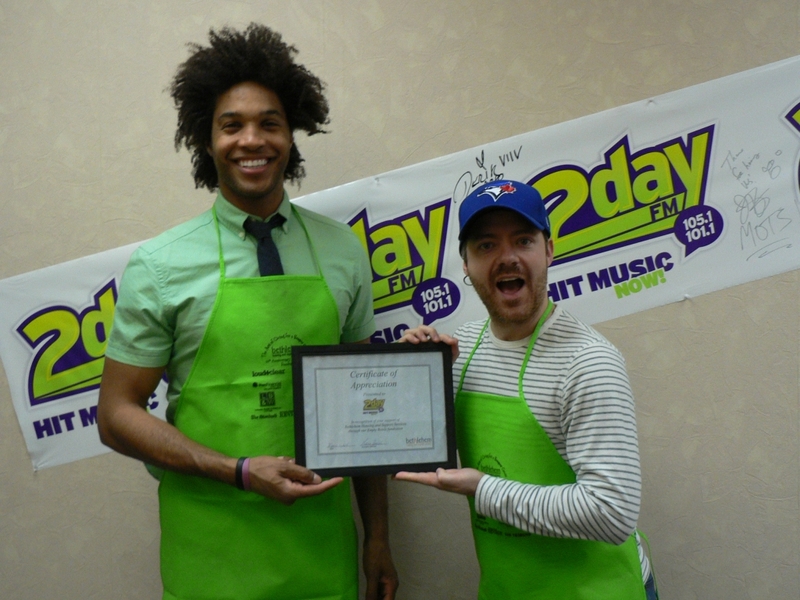 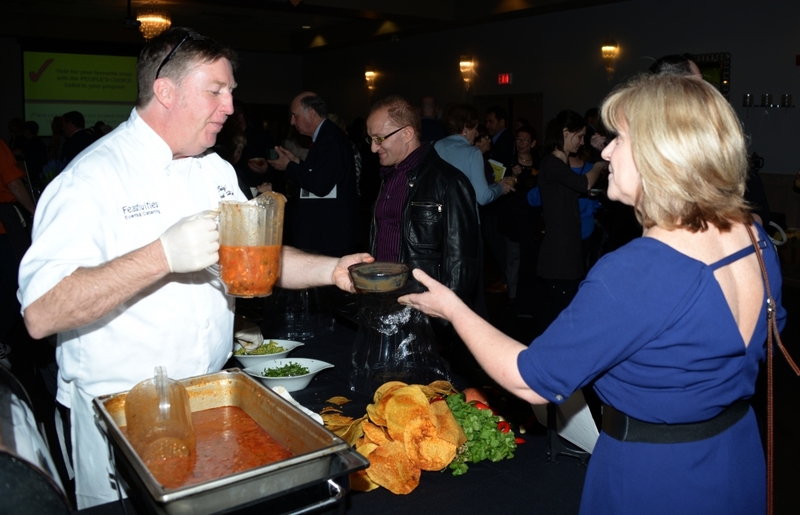 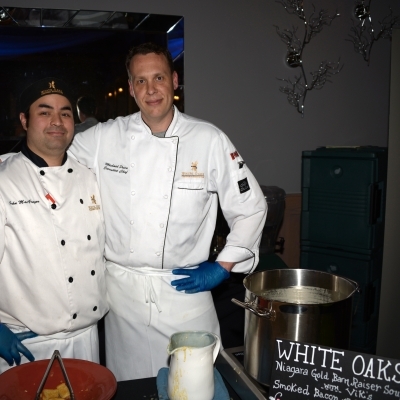 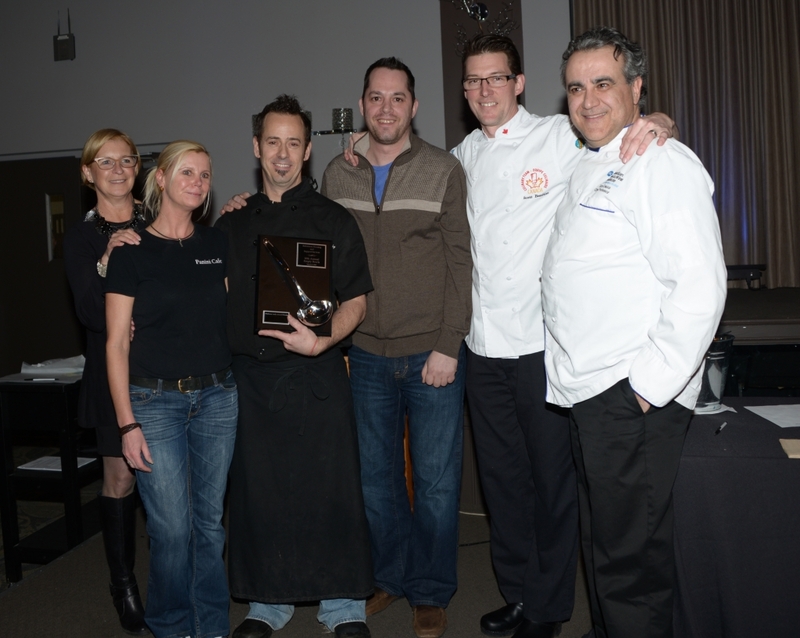 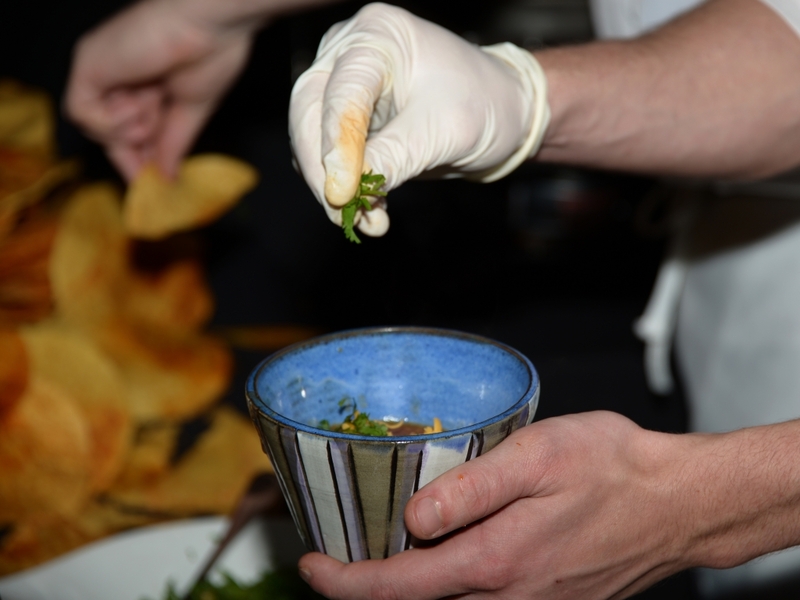 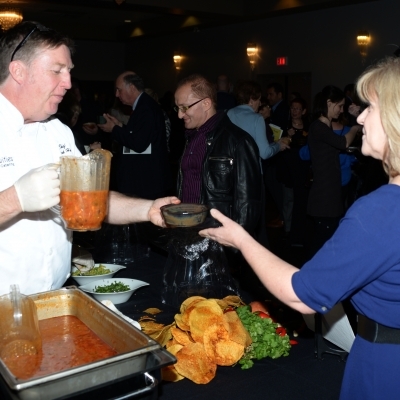 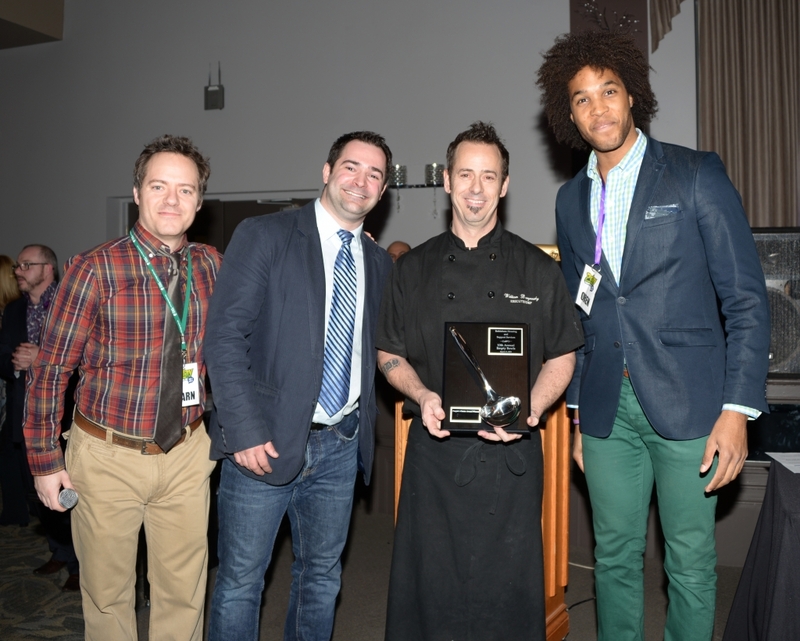 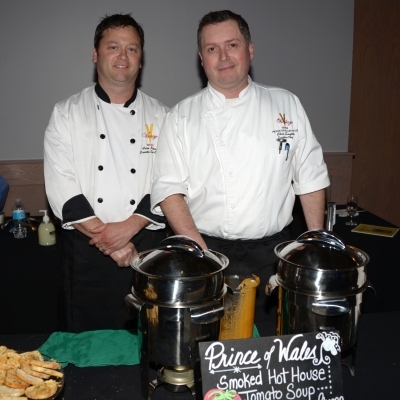 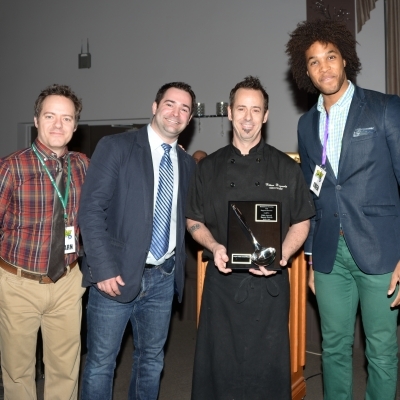 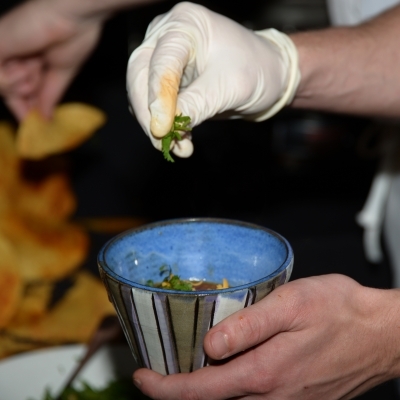 The winner of both the Platinum Ladle award and the People’s Choice award was chef William Brunyansky of the Panini Café in Thorold, who prepared Thai Chicken and Rice Soup. 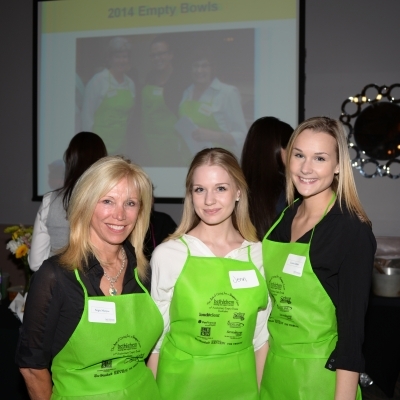 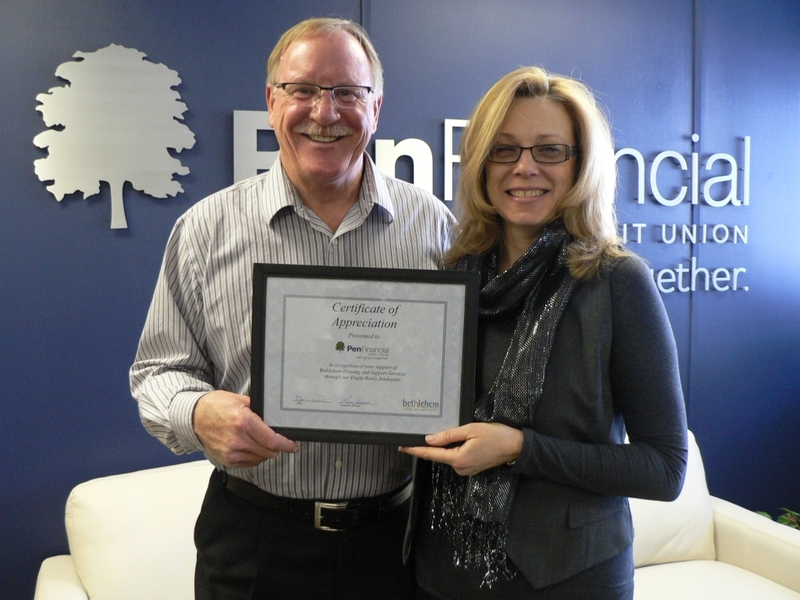 A special thanks to our 60 volunteers who worked tirelessly to help make our 10thanniversary so special.